Erin Polgreen works at the intersection of audience engagement, news innovation and entrepreneurship. An internationally recognized media maker, she’s a cofounder of Symbolia, a digital publication that merges comics, illustration and journalism to share exotic and intriguing stories from around the world. In May 2012, Erin co-authored Engaging Audiences: Measuring Interactions, Engagement and Conversions with Jan Schaffer of J-Lab. The report focused on how digital-first news organizations are measuring – and struggling to measure – audience participation and the overall impact of their work. She also organizes the Media Ideation Fellowship and regularly consults for a variety of foundations and media organizations. Prior to Symbolia, Erin was managing director of The Media Consortium, where she oversaw strategic program development, editorial collaborations and educational curriculum that supported a network of more than 50 leading independent media outlets. 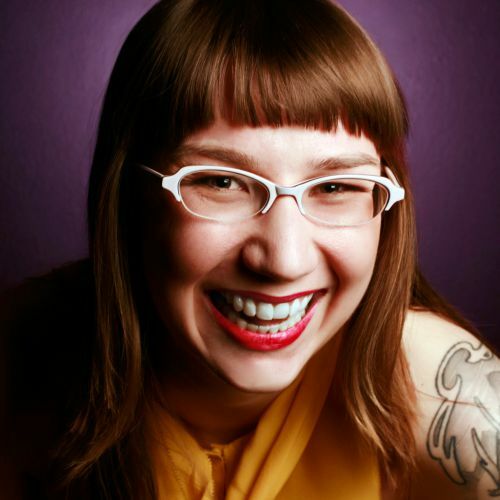 Her work has been written about in Forbes, Fastco, and the Columbia Journalism Review, and she’s spoken on audience engagement and media innovation at venues such as the Public Radio Program Directors Association, NAMAC, the National Conference for Media Reform, the Society for News Design and SXSWi.